We are always finding ways to help Mother Earth. Aside from trying to refrain from using single-use plastic, though, there are also sustainable and eco-friendly consumer products that we can buy. After metal straws and reusable cups, we have now discovered that these cool bags are made out of plastic bottles. Yes, these bags are made out of plastic bottles. 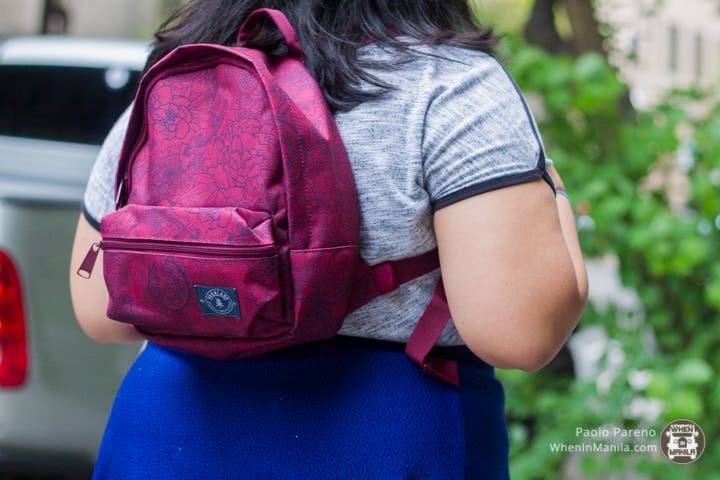 Parkland, a brand that was established in Canada in 2015, has a whole 2018 spring collection of bags that use polyester and are made from 100% recycled plastic bottles. About 12 plastic bottles are needed to produce enough polyester for each bag. The plastic bottles are shredded into tiny pieces, then melted and spun to make thread. 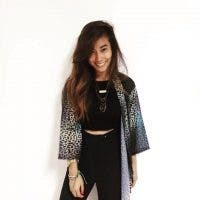 The thread will then be assembled to make the actual fabric, which is then dyed to make different colors to match the personalities of their consumers in 12 countries around the world, including the Philippines. What we love the most about Parkland is its durability. Being made from plastic bottles, they are built to be sturdier. Though they are not waterproof, we noticed that water is not easily absorbed by the fabric. 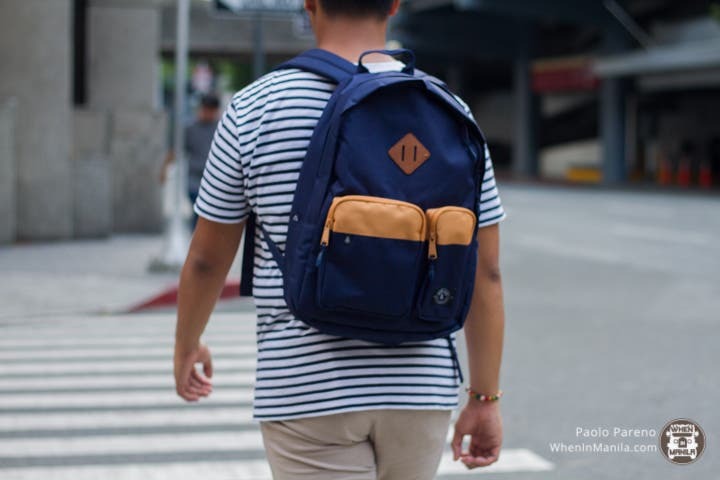 Being in the Philippines where face extreme heat and typhoons are prevalent, these bags are perfect for those who are looking for bags that can withstand any kind of weather. If you bring your laptop to school or to work, the Vintage Backpack design is perfect for you. The interior is roomy enough to store your books, planner, and other essentials. It also has a laptop sleeve lined with soft material to give additional support to your gadgets. If you like the trend of tiny backpacks or you want to buy something for your kids, Parkland also has the Rider Kids Trackpack, the miniature version of the Rider Kids bag for adults. It comes in different colors and prints that are cool and fun for playdates and school. 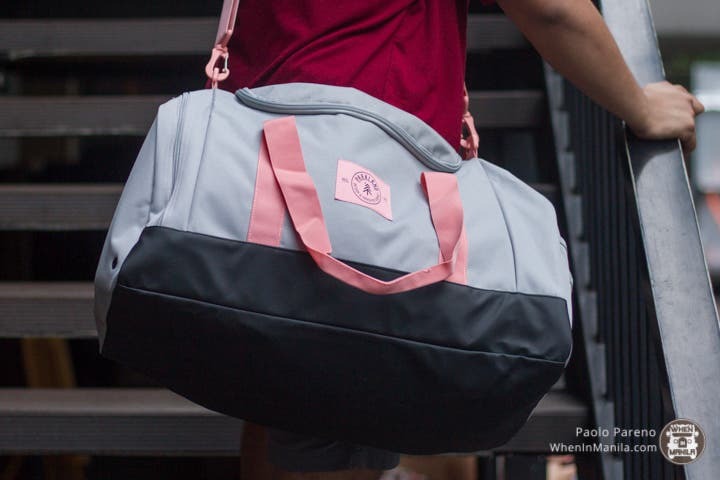 Our favorite design from Parkland is the Peak Duffle which is perfect for those who love to travel or those who have an active lifestyle. The main compartment is very spacious and has an expandable wet/dry pocket for your sneakers or wet clothes after swimming. The base is water-resistant, too! These bags do not only serve their purpose, but are beautifully designed for their environmentally conscious market that is all about being out there and experiencing life to the fullest. Parkland is available at Bratpack, Grind, The Travel Club, and the following The SM Stores: Mall of Asia, Megamall, and North Edsa. You can also shop for Parkland online on Zalora. These 9 TV Shows Are Making a Comeback!